Nadine has the privilege of being selected as a supplier for OECM, Ontario Education Collaborative Marketplace. Together, Nadine and OECM can provide Facilities Condition Assessment Services such as the development of financial scenarios that detail funding required to renew and upgrade facilities; the development of comprehensive facility deficiency reports that include mitigation strategies, detailed descriptions of repair methodologies, material requirements and preliminary budgetary requirement information; and, recommendations for repairs, renewals and replacement (only for projects valued at $10,000 or more. Nadine International Inc. (Consulting Engineers) designed a new and unique fire detection system using a fiber optic linear heat detection system, which was the first to be installed in the world. 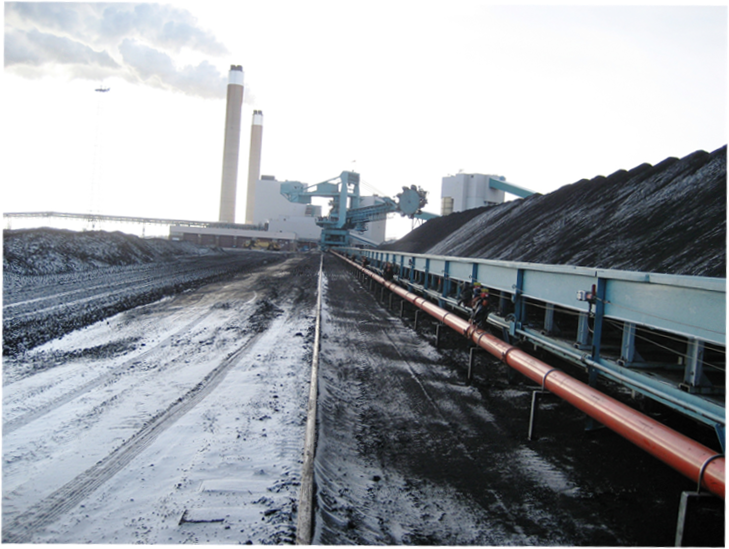 This cable can detect a fire within one metre accuracy anywhere along the 44 km of conveyor systems, providing early warning of a possible fire to the operators, and automatically activates a water suppression system within the fire area.